Stripped back and played acoustically. Only Lennon and McCartney would have heard the songs like this at the time of writing. 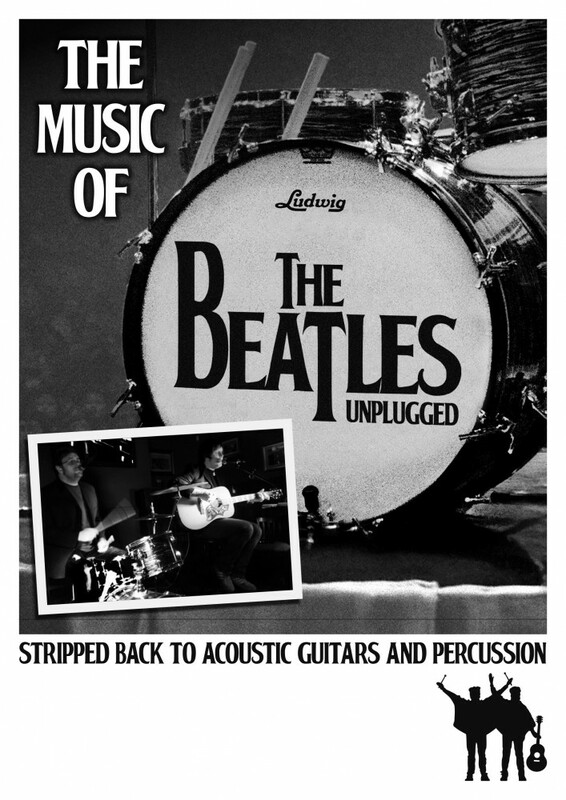 The Beatles Unplugged will chart the career of The Beatles, musically and with narration / projection. 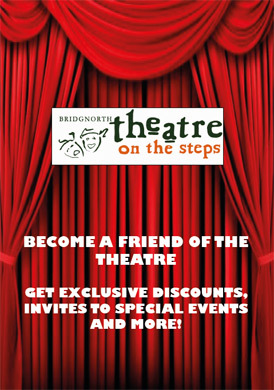 This is not a tribute band but a homage to the Music of The Beatles. From Menlove Ave (Mendips) & Forthlin Rd To The rooftop of The Apple Building.